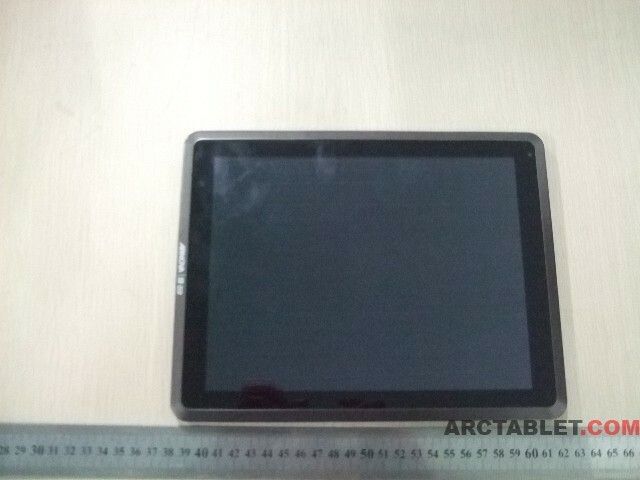 After nearly two months of keeping them locked up, FCC has released the external and internal photos of the Arnova 9 G3 tablet. 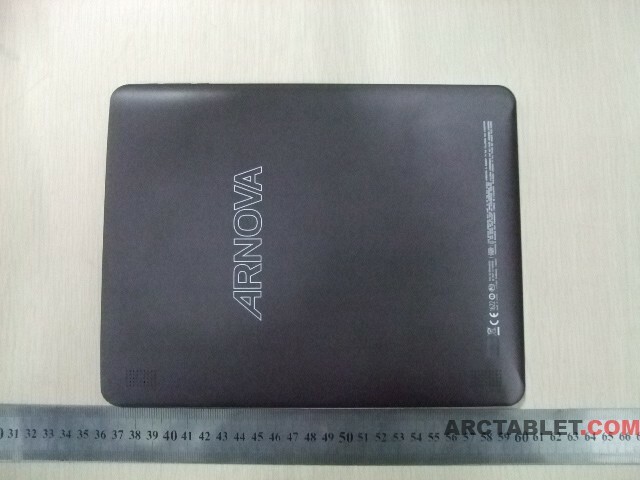 Arnova 9 G3 is a great 9.7″ tablet which basically is just an updated Arnova 9 G2 with Android 4.0 pre-installed(we have just released a custom ICS firmware based on 9G2i firmware for the Gingebread-based 9G2) and 1GB of RAM. 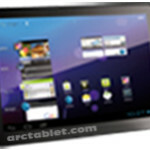 Like its predecessor, it features 9.7″ IPS screen with 5 point capacitive multi-touch, 1Ghz Rockchip RK2918@1Ghz processor, Wi-Fi 802.11 b/g with support for Archos 3G stick and no HDMI and bluetooth. 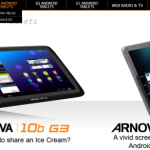 On the back, “Designed by Archos” text under the Arnova logo is gone, Arnova is becoming more independent. From right to left: USB-host, unremovable plastic cap covering HDMI-port, DC-plug, microUSB slot, a small hole for resetting the device, microSD slot, headphone jack and a microphone hole. Looking to the internal images, not much has changed here either. 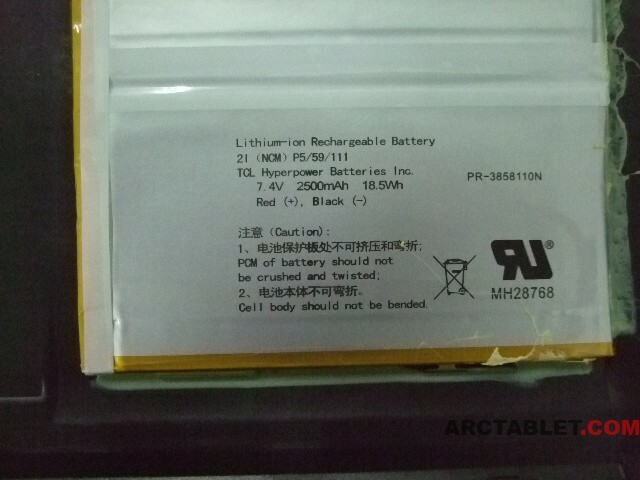 The 9G3 is powered by 18.5 Wh battery offering 2500 mAh @7.4V. 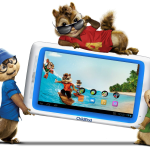 It is slighlty less than the iPad 2s 25 Wh and it’s also slightly less than the Archos 101G9S which has 27.56 Wh. Still, it should be enough for some video playback, websurfing and gaming. 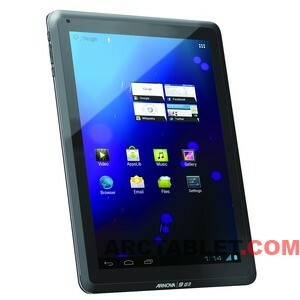 The Arnova 9 G3 is al ready shipping in some countries and can be yours for ~199£.